1. Most of the Avg. Monthly Searches are not more than 500, only the keyword “brass fittings” is over 5,000. 2. Most keywords’ Query Results are not too many, which are below 50,000,000. 3. Most of the keywords’ Suggested bid are less than 10 dollar, just 2 keywords’ prices are a little expensive. 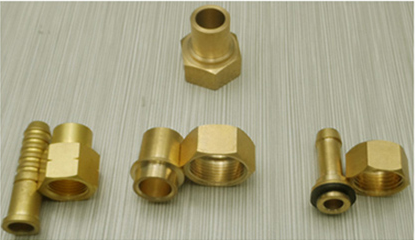 However, all the competition of the keywords are high, except “brass fittings catalogue”. Among the 10 related keywords of Brass Fitting Suppliers, “parker brass fittings” had the second most Avg. Monthly Searches, and the second fewest Query Results and the second lowest Suggested bid as well as not quite high Competition. So, I think this keyword should be the best keyword to do the Search Engine Optimization. Above all is the introduction of the 10 related keywords of Brass Fitting Suppliers, hope these statistics will be useful for you when doing the marketing promotion. More Brass Fittings industry information, please visit www.klikkonbrass.com.